Have you ever stumbled upon an Amazon store and thought that you wanted all their products? The products available from AmaziPro8 are all useful, and they would make my life easier. I love shopping at Amazon because I can get these products shipped in 2 days for FREE with Prime Shipping. Here are just a few of their products that I would love to have but make sure you check out their store because they have many products to pick from! Unisex Sports Gloves Best Men and Women Sports Gloves – Ideal For Exercise Cycling Rowing Weightlifting gloves Cross Fit Training running biking motorcycles. AmaziPro8 Unisex Cold Weather Mask + BONUS Stylus Pen + Phone Antidust Plug, Ski Mask Neck Warmer, Cold Weather Mask for Motorcycles, Bicycle, Skiing, Running Face Mask, Mountain Climbing and more. 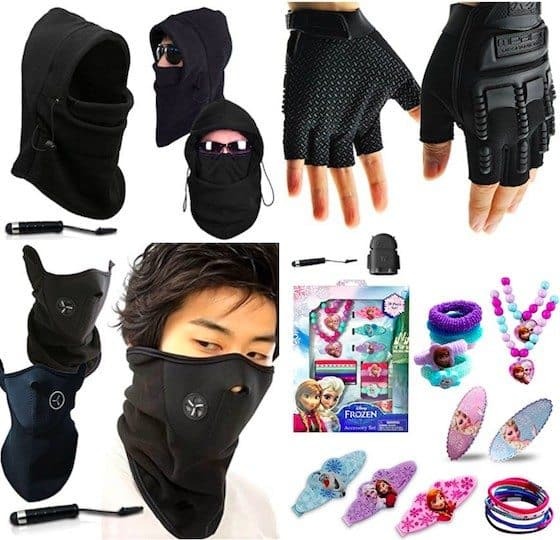 AmaziPro8 Unisex Neoprene Face Mask + BONUS Stylus Pen + Phone, Antidust Plug, Ski Mask Neck Warmer. 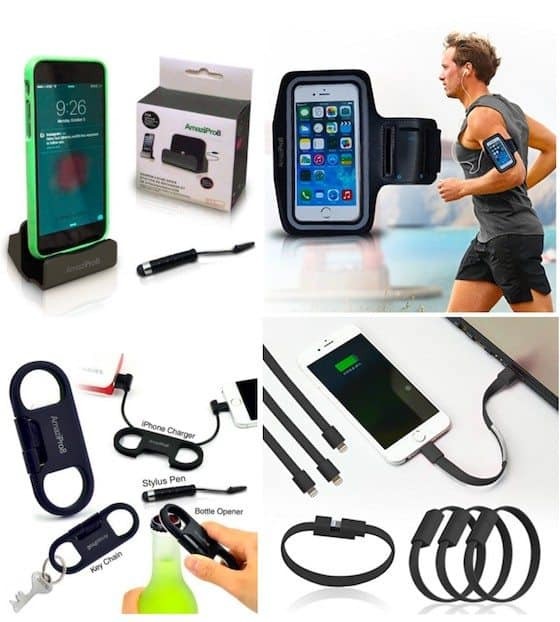 AmaziPro8 iPhone Charge Sync Cable + Bottle Opener + Key Chain + Mini Stylus Pen + Dust Plug. The best lightning keychain charger. Great gift for iPhone users. 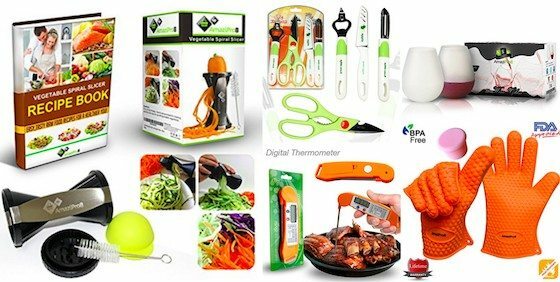 AmaziPro8 instant read thermometer, Battery Included, Digital Thermometer with Large Display, Auto-Shutoff Best digital candy thermometer for bbq grill meat food steak milk bath cooking thermometer. AmaziPro8 The Original Silicone Wine Glasses 12oz, Set of 2, FREE Silicone wine plug/lid – Unbreakable – 100% Shatterproof – Drinkware Set for all occasions. As you can see they have products that can help in all areas of our lives! We will have 5 winners! Each winner can pick out any item they want from the AmaziPro8 Shop! It is open to US residents only. Giveaway is live until March 2, 2017, at 1159pm EST. Good Luck!